How to Heal a Fractured Society. 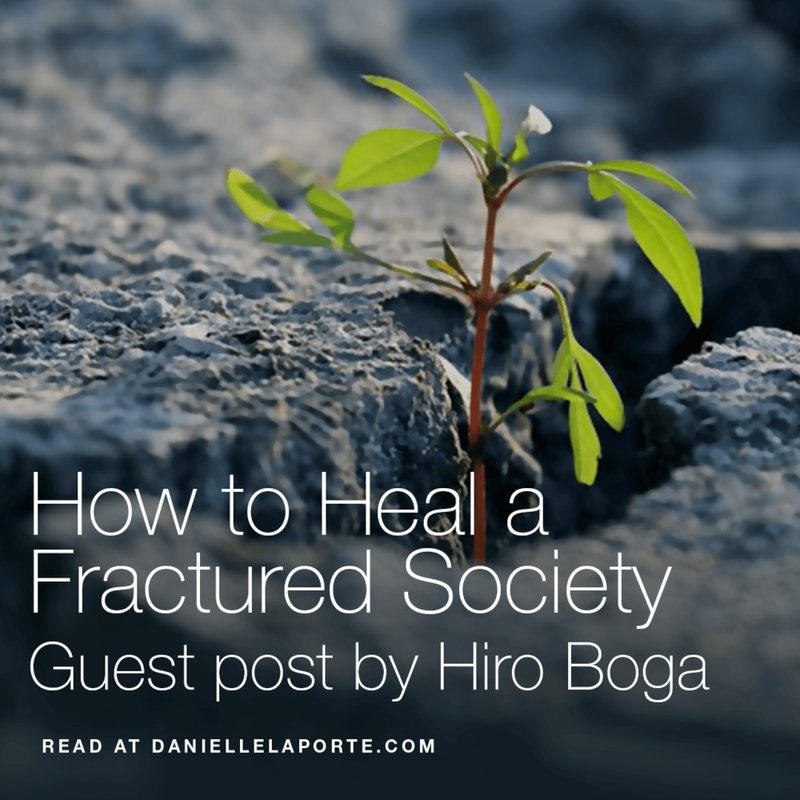 Guest post by Hiro Boga. In these rough waters of planetary changes, Hiro’s viewpoint is a lighthouse directing us to sovereign shores. Where does your walk diverge from your talk? T W E E T ♥ In what aspects of your life are you compromising your integrity, blurring the clear edges of truth, going along to get along? In what ways do you override the imperatives of your body—your need for rest, for play, for movement, joy, pleasure, nourishment—in order to hike up the illusory mountain of success, or to avoid the appearance of failure? Filled with the power and radiance of our souls, we arrive on this planet with a clear trajectory—the pattern that our souls have laid out for the perfect unfolding of our lives. This pattern is not fixed or predictive, and we are always free to harmonize with it, or to depart from it. Don’t let the complexity of the issues discourage or dissuade you. T W E E T ♥ Break them down into categories: Clean air and water for all. Holistic healthcare. Education. Housing and food safety. Justice, equity, and the rule of law. Community. The environment. Policies that protect the most vulnerable and lift up the fallen. Free and independent media. Compassionate care and dying with dignity. Wholeness: Your Central Organizing Principle. 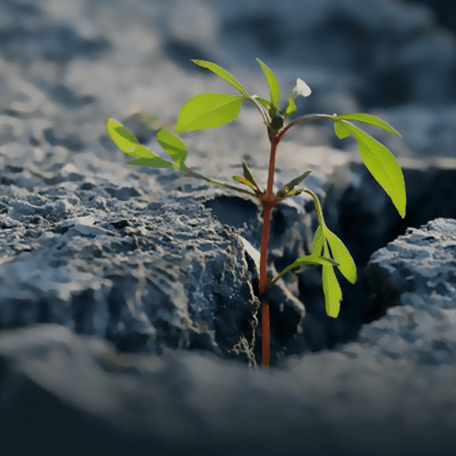 Remember, your own wholeness is the ground on which you stand, the ground from which you contribute to the restoration of wholeness in your society. So, do whatever is needed to remain whole, present, healthy, vital and engaged. Prioritize your own needs for safety, stability, connection, rest, play, and communication with your soul. Step back before you become depleted; renew your inner resources daily. Build joy, pleasure, delight into your day-to-day. Cultivate a reservoir of goodness to counteract the effects of societal fragmentation. Gather your allies. Please forward this. Don’t let the complexity of the issues discourage or dissuade you.